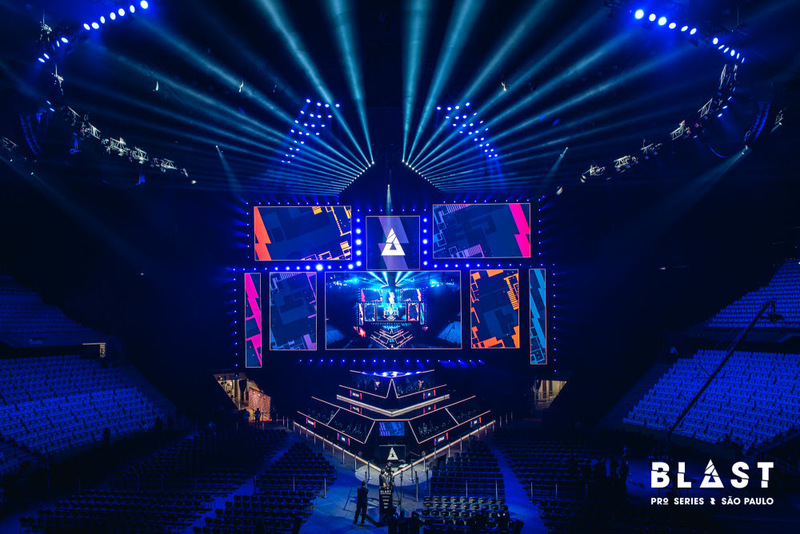 On Friday April 12, six of the best Counter-Strike teams in the world will face off against each other over two days at BLAST Pro Series Miami. It is the first time that a BLAST Pro Series tournament has been held in North America. For two days at the Watsco Center in Miami, teams will battle it out for their share of a $250,000 prize pool. They’re also fighting for BLAST Pro Series points based off their placement in the tournament. The top four teams to collect the most points in 2019 will be automatically invited to the BLAST Pro Series World Championship. 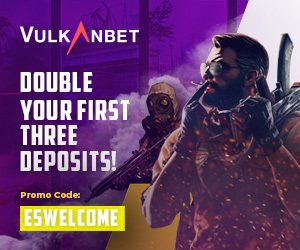 The format of the tournament is simple—teams play through a best-of-one, round-robin group stage, where the two top teams end up playing in a best-of-three grand final for $125,000. Second place gets $50,000, while third and fourth get $25,000 and $15,000 respectively. The best-of-three Grand Finals will be played on April 13, 2019 at 3pm CT, while the Pro Standoff will be played out an hour before on the same day. 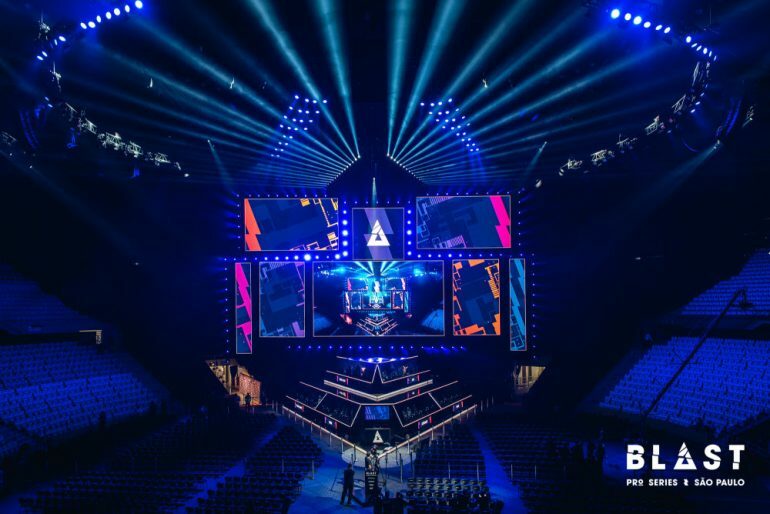 As for storylines, look out for the Danish superteam Astralis to attempt to win three BLAST Pro Series tournaments in a row in Miami. The Danes may be the best team in the world right now, but they have some stiff competition in FaZe Clan, Natus Vincere, MIBR, Cloud9, and BLAST Pro Series São Paulo runner-ups, Team Liquid. Catch all the exciting action when the tournament kicks off this weekend on BLAST Pro Series’ Twitch channel.